With the new Custom Palette, YOU call all the shots. Whether you’re creating an everyday look, a look for nights or going for the perfect travel collection, this palette has four empty face, blush and eyeshadow slots for you to customize. And with our great selection of shades, your options are limitless. 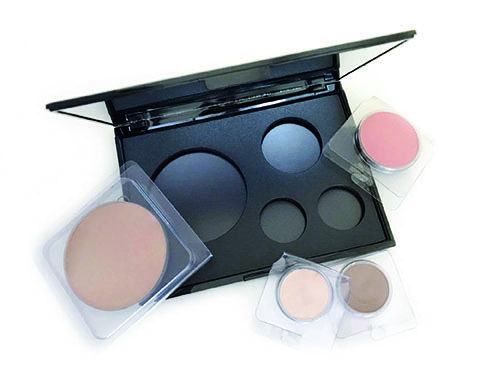 Because we all like to experiment, all of our colour inserts are designed to fit perfectly in each Custom Palette. Just pop the inserts out of their cases and into this customizable palette. You can create any combination you crave for the ultimate seasonal collection and switch shades out as often as you want. No matter which shades you put inside, our soft, powder formulas deliver rich, velvety, blendable colour that lasts.